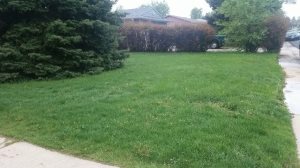 Over 281 local sprinkler system with cost data available. 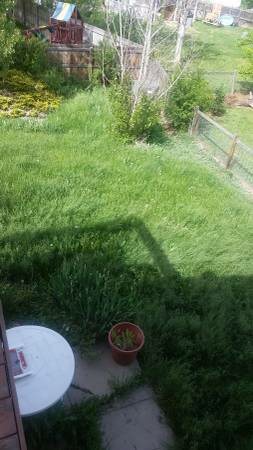 rototill my veggie garden bed 7" x 13" in Louisville Co.
Landscaping: I need to have my back yard properly graded and prepared to have lawn planted. 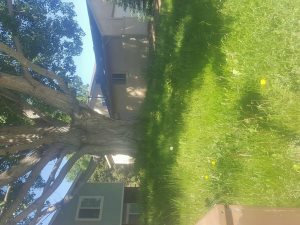 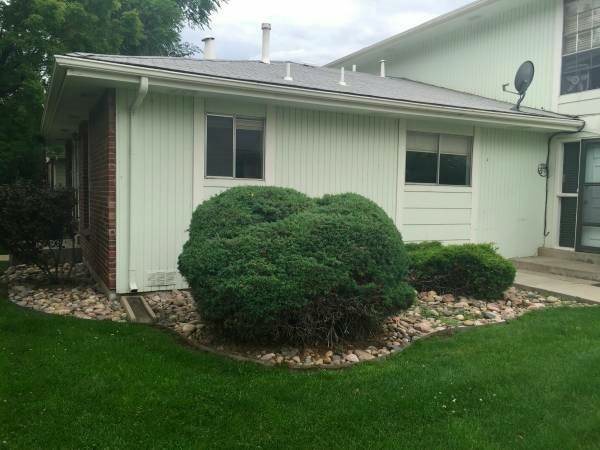 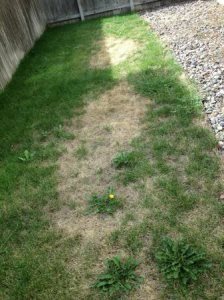 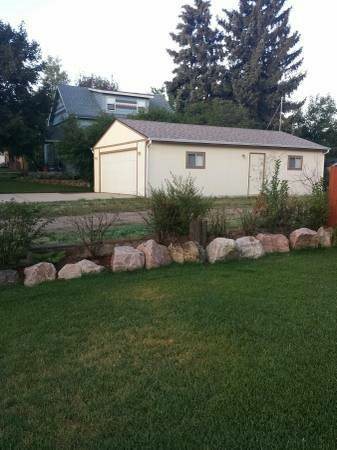 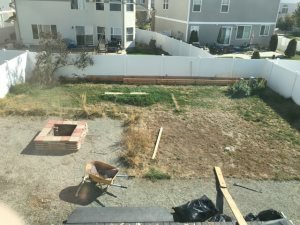 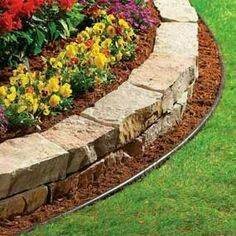 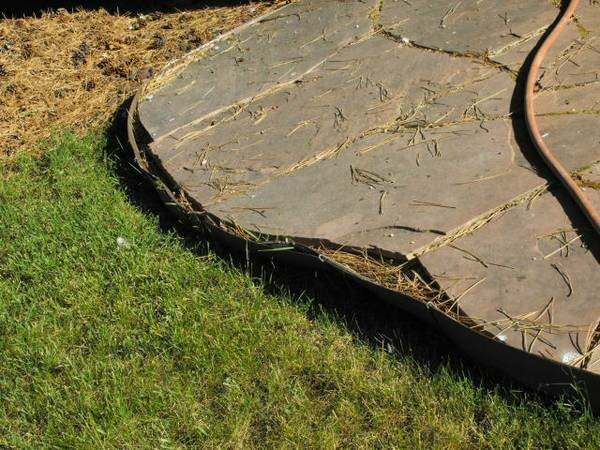 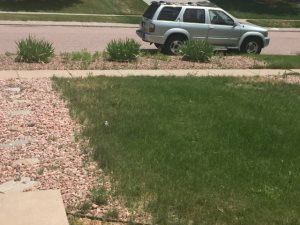 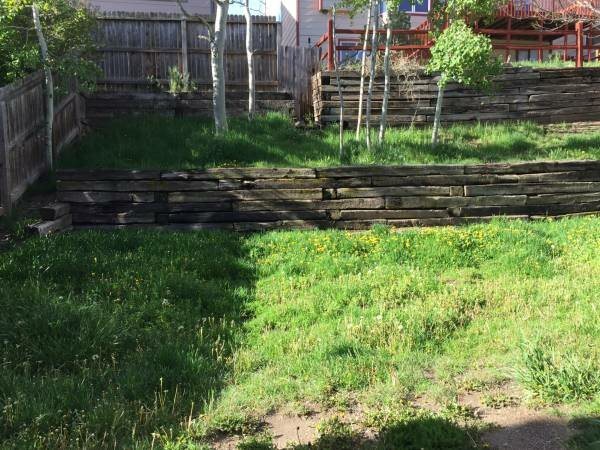 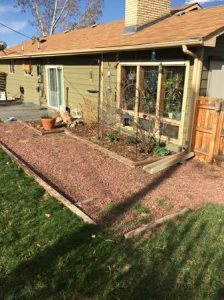 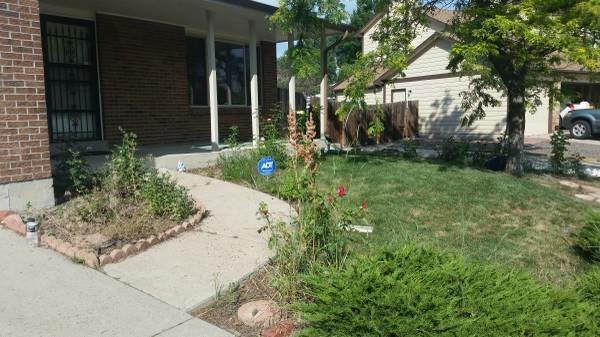 Looking for a landscaper to install French drain and divert water away from the back of a house in Arvada. 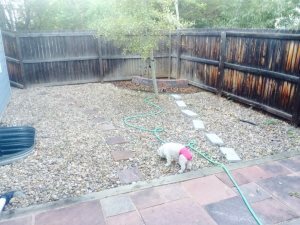 remove and haul away roughly 8 cubic yards of dirt from my backyard. 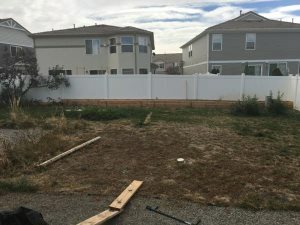 The yard is fenced with a 3' wide gate. 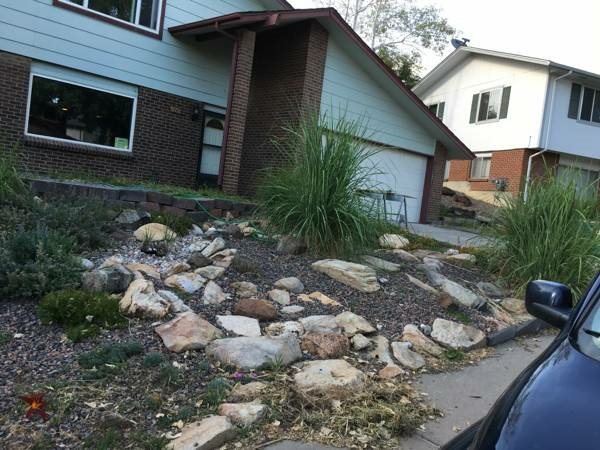 I have some old landscaping that I need to remove and haul away. 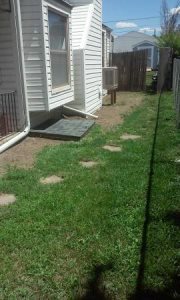 Please see pictures and provide a quote. 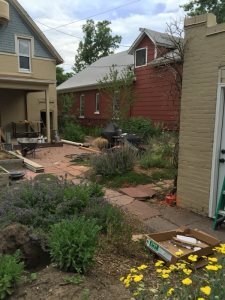 Looking for good, hard workers to do landscaping, brick pavers, stone work. 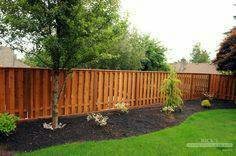 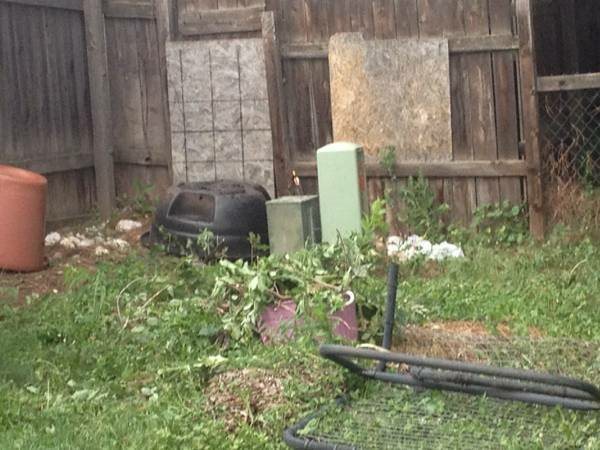 Need a small section of my fence replaced, which as door to enter my backyard. 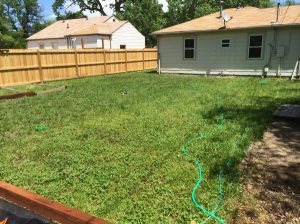 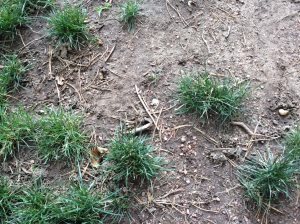 Landscaping - pulling weeds, growing grass (seed or sod). 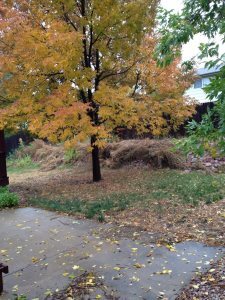 Good evening, My name is Matt Bahnemann. 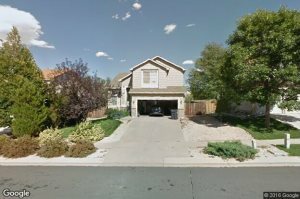 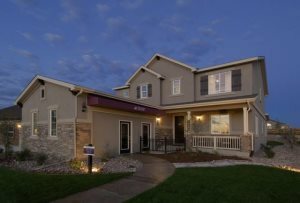 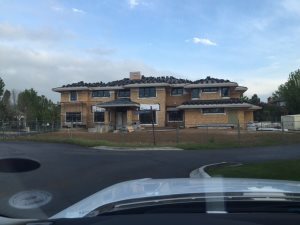 I own a home in Highlands Ranch, CO in the Firelight subdivision. 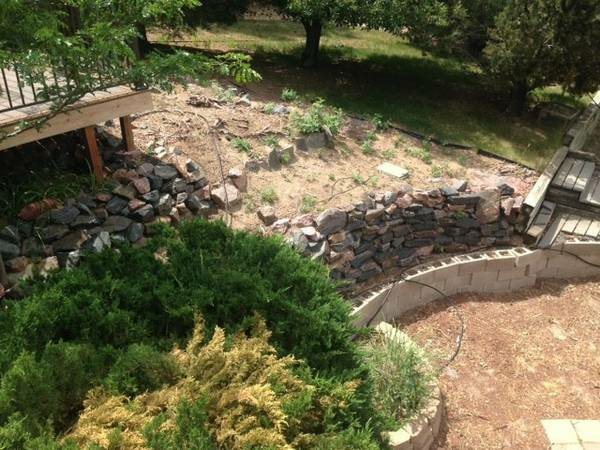 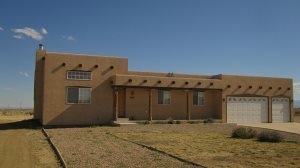 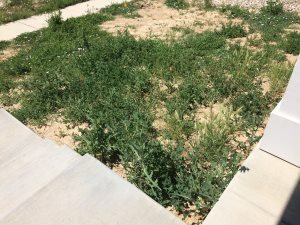 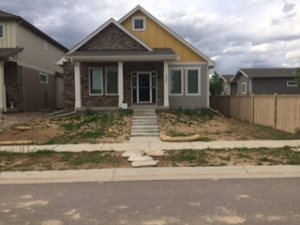 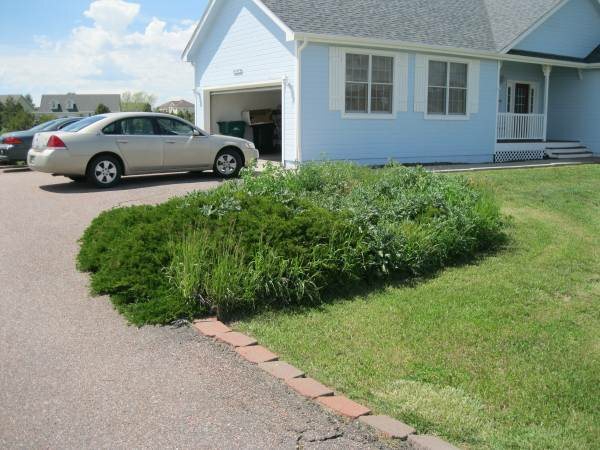 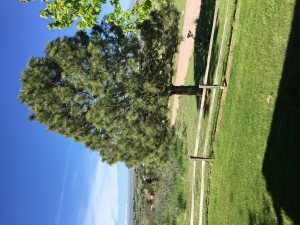 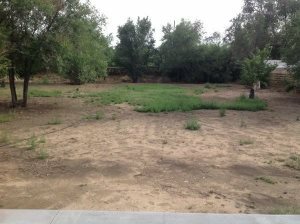 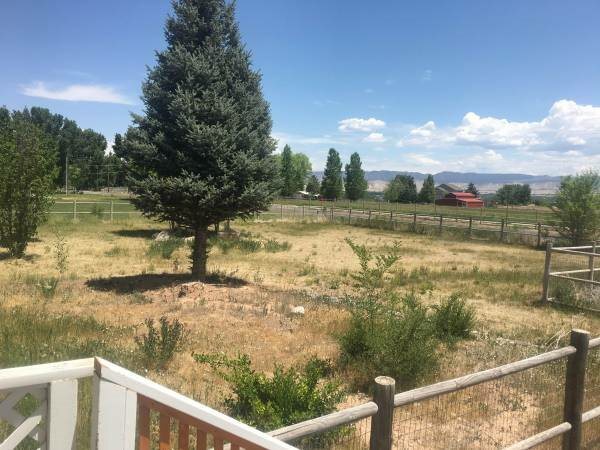 I am looking for someone to complete a few landscape projects at our house in Parker. 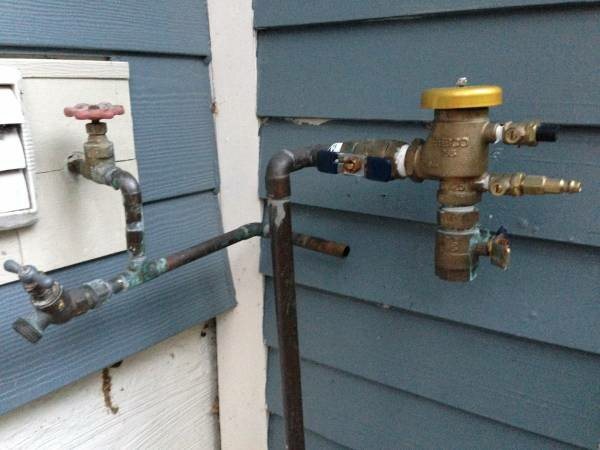 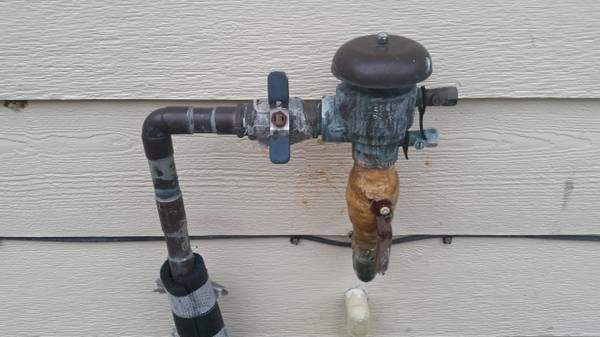 They include: 1.
back yard sprinkler install. 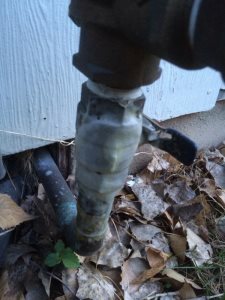 front yard sprinkler already installed. 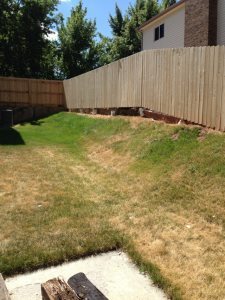 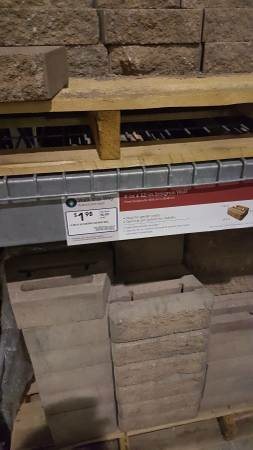 Want quotes on building a terraced retaining wall to hold back the current failing wall. 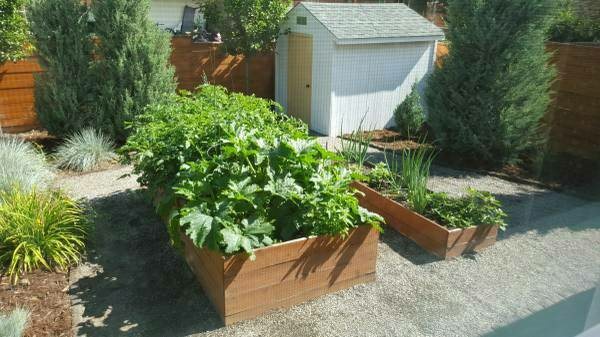 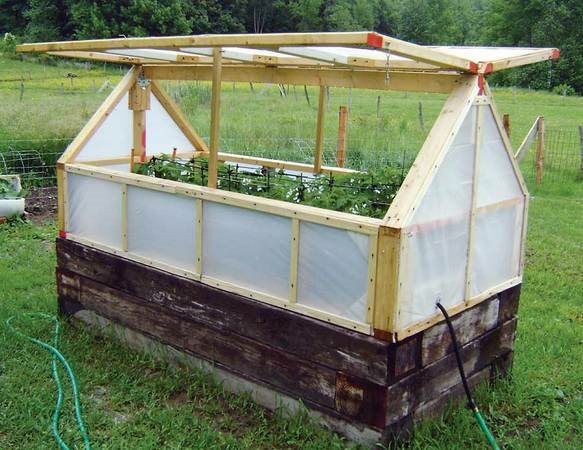 Gardening help for small garden with veggies and fruits. 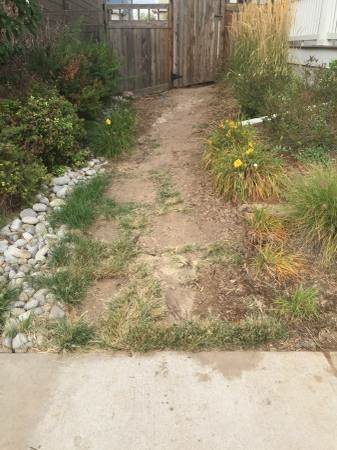 No experience or vehicle necessary. 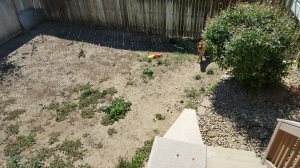 I'm looking for someone to work on my yard for a couple days. 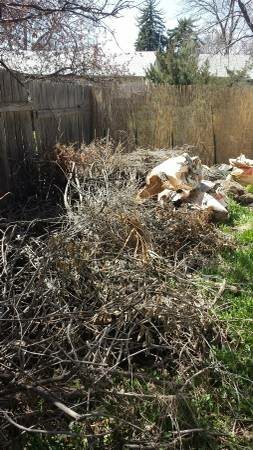 Mostly cleaning up back yard weeds and dirt. 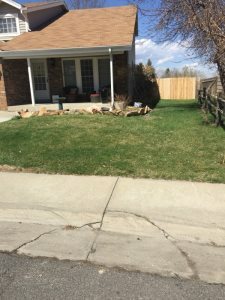 Move firewood from front driveway to backyard and stack. 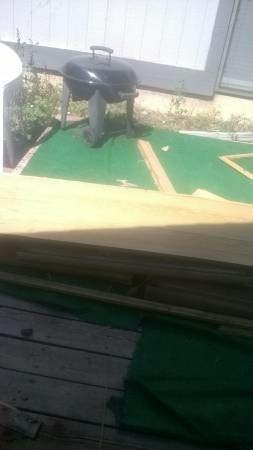 Needs to be completed by 1pm on Friday. 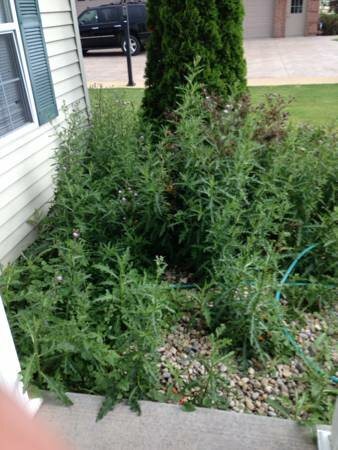 I'm seeking a qualified, dependable, landscaping pro to help clean up a few of my properties in the GJ area.